Why is Sugar bad for you? The harmful effects and what you can do! Why is sugar bad for you? Is sugar really that bad? – You might be wondering! Sugar is a hidden monster, yet an integral part of your diet. Starting from your morning cuppa to your daily meals, sugar is present in all of them. It’s in your pastries, biscuits, candies, cookies and ice cream. Not just with your junk food, you consume sugar with your sandwiches, sauces, ketchups, and syrups. Sweet and sugary foods are irresistible treats and are loved by children and adults alike. You are advised to keep your sugar consumption to a minimum. How really is bad sugar for you? If so, why is sugar bad for you yet abundant in your diet? What’s the science behind sugar? Sugar is essentially a mixture of glucose and fructose, which are simple sugars available in different amounts in different kinds of foods. These simple sugars combine to become complex sugars such as table sugar that is half fructose and half glucose. Raw honey is a natural form of sugar with 53 percent fructose and offers many health benefits. 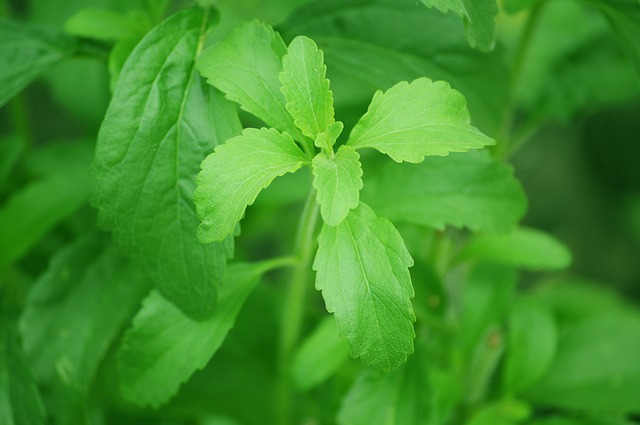 Stevia and luohanguo are natural sweeteners in their raw form derived from nature. Natural sugars are present in fruits and vegetables which are balanced out with enzymes, fiber and vitamins thus controlling sugar digestion. High fructose corn syrup is a highly processed sugar with 55 percent fructose and 45 percent glucose. It is said to be 20 percent sweeter than natural sugar and is used by most food and beverage companies to reduce manufacturing costs. Though artificial sweeteners do provide lesser calories than natural sugar, side effects include diarrhea, bloating and flatulence. The list also includes sucralose and agave syrup, falsely advertised as natural forms of sugar. It is safe to say that though sugar is present in almost all foods, the following reasons sum up why sugar is bad for you. It offers no nutritional benefits such as proteins, carbohydrates, vitamins, minerals, and fiber. Added sugars only offer empty calories, which can contribute to nutritional deficiencies. We know the causes, but not the harmful effects of sugar. Overconsumption of sugar has been declared as a primary reason behind obesity, tooth decay, and development of chronic diseases. This is one of the many reasons why sugar is bad for you. The reason behind this is the simple fact that sugary foodstuff offers only empty calories with no actual and can damage our teeth. These sugars are a healthy breeding ground for harmful bacteria in our teeth and cause dental issues like halitosis, cavities and tooth decay. Insulin, an important hormone produced by the pancreas, helps glucose enter the cells, and the cells start burning glucose instead of fat. Fructose can deceive your metabolism by preventing the stimulation of insulin, which means the lack of production of ghrelin, or “hunger pangs”. The lack of ghrelin, in turn, stops the production of leptin, the “satiety hormone”. As a result, you overeat and develop insulin resistance over time. Insulin resistance also brings related ailments like obesity, metabolic syndrome, cardiovascular disease, sleep problems and food cravings. Insulin resistance can have more harmful effects as pancreas struggles to produce more and more insulin and maintain blood sugar levels. Eventually, blood sugar levels shoot up out of control and give way to diabetes. 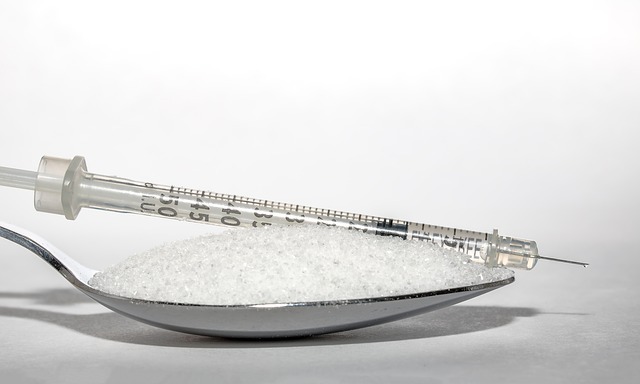 Over consumption of sugar can also lead to a condition called classic metabolic syndrome. Symptoms include weight gain, increased LDL levels, decreased HDL levels, high blood sugar levels, elevated triglycerides and high blood pressure. 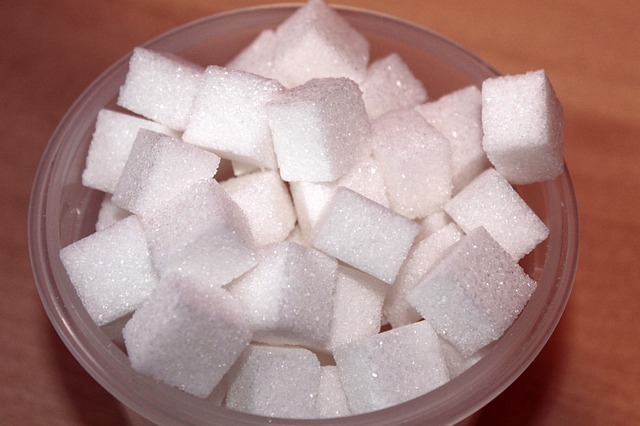 Our bodies cannot digest excessive amounts of sugar, especially fructose. Fructose is digested as glycogen and stored in the liver. Over time, the liver gets overloaded by the extra amount of sugar, which gets deposited as fat. Some of the fat may be metabolized as VLDL cholesterol particles, most of it remains in the liver causing Non-Alcoholic Fatty Liver Disease. The symptoms include insulin resistance, inflammation, fatty liver and abnormal fat levels in the blood. People with healthy and active lifestyles are more capable of digesting high amounts of sugar than those inactive and living on junk food. Studies show that glucose maintains ghrelin, or the “hunger hormone” and leptin, the “satiety hormone”. However, fructose present in sugary foodstuff only offered empty calories, no satiation, and prolonged hunger. In some cases, an addiction to sugar can be as harmful as getting addicted to harmful substances. The release of dopamine in our brain is the cause of overdependence of junk food equal to alcohol. Dopamine is found only in artificially sweetened and junk food, and not in natural sources of sugar. Those who consume excessive amounts of junk foods and soft drinks may actually be addicted to sugar. Another reason why sugar is bad for you is that it pushes you towards life-threatening diseases. Massive amounts of fructose can elevate triglycerides, which are dense and oxidized LDL; it also contributes to high blood sugar levels, insulin and obesity in a very short period of time. All of these can be a factor for cardiovascular diseases, heart attacks or cardiac arrests. Elevated uric acid levels combined with high fructose levels and contribute to metabolic syndrome and heart and kidney diseases. Obesity is a worldwide problem, and it all comes down to overconsumption of sugar. Sugar affects your hormones and brain in many ways, one of them being increased hunger and decreased satiety. This leads people to consume junk food and sugary drinks without limitations. This condition affects all age groups, but especially children, who are more susceptible to bad dietary habits. Cancer has been declared as a worldwide killer disease, caused by uncontrolled growth of cells, which can be connected to high insulin levels. Can we limit our sugar consumption? The answer to this question is, yes. A healthy lifestyle is greatly dependent on healthy eating, water and lots of active exercises. Read your food labels, and look out for sugar hidden under different names such as high fructose corn syrup, molasses, sucrose, brown rice syrup, honey and maple syrup. If you notice more than a couple of things mentioned on the food label, it’s time to look for a healthier option. A well-balanced diet is your biggest defense against sugar overconsumption. Increase your intake of fresh fruits and vegetables to balance out toxins. Healthy fats should concern about 70 percent of your diet. Therefore, have lots of omega-3, saturated and monosaturated fats present in organic butter made from raw milk, coconut oil, virgin olive oil, raw nuts such as pecans, and dry fruits such as cashew nuts, almonds, and raisins. Learn more about trans fats here. Other sources of healthy fats include avocado, eggs, and Alaskan salmon. Reiterating the first point, a proper diet at home will control too much eating out, thus saving yourself from too many sugars and calories. 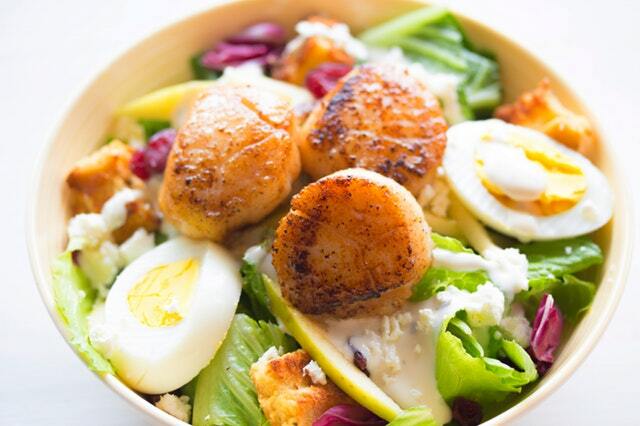 Snack on eggs, healthy soups, leftovers from lunch and dinner to steer yourself away from pizzas, burgers, and chips. Make homemade available for your children and keep junk food only on rare occasions. Do not completely restrict junk food for your children or they would be curious to try it out when you’re not present. Instead, reserve junk food only for set occasions. Sugar-laden soft drinks should be a strict no-no in your diet. If you need to sweeten up your drinks, you can go for healthier sweeteners like stevia, kombucha, water kefir and homemade sodas. Unhealthy beverages and store-bought fruit juices should be immediately replaced with the adequate amount of fresh water. Your intake of water decides the quality of your health; therefore make sure you fulfill this important requirement. However, sugars are also present in so-called health drinks such as enhanced water, energy drinks, bottled teas and coffees and store-bought juices. Fermented foods give rise to healthy bacteria which help in digestion and detoxification, cleansing the liver of fructose. This includes kimchi, natto, organic yogurt, kefir and fermented vegetables. Keep your fridge free of refined carbohydrates such as waffles and wafers. Try to get “unsweetened” variants of peanut butter, applesauce, and oatmeal. Go for soy milk and almond over regular milk to consume less sugar. Buy fresh fruits over canned fruit; make sure you soak canned fruits in water or natural juice instead of sweetened syrup. Unhealthy sugars and carbohydrates can wreak havoc on your blood sugar levels. Proteins and fiber will keep you fuller for longer and will keep you away from reaching out to unhealthy snacking. Have a daily sugar quota measured out every week, and don’t waste it on non-desert sugar-laden foods. Instead, plan to treat yourself to dinner on the weekend or only on special occasions. Diet Coke, sugar alternatives or sugar-free desserts need to replace sugar with something else to retain the taste. Unless it’s homemade or you’re absolutely sure, stay away from artificial sweeteners as they have neither nutrients nor healthy calories. As a result, such things are usually associated with weight gain due to the lack of the “satiety hormone”. Your favorite chocolate also contains refined sugars, which could be a major reason behind your sugar addiction. Dark chocolate, on the other hand, is less on sugar and comes with many health benefits. It contains iron, magnesium, potassium and is good for your blood pressure, heart and fights tooth decay. It also fills you up much more than regular chocolate and tastes a lot better. You can also substitute milk chocolate with granola bars, protein bars and sweeten you desserts with fruits or stevia. Replace jams, marmalade, and honey with less-sugary and healthier options like smaller amounts of date or prune spread, nut butter, avocado, cottage cheese and tahini with banana. Avoid store-bought salad dressings, bottles of ketchup and barbecue sauces and replace them with home-made salsa, mustard, and dressings. Swap the sugar for stevia sweeteners, which are naturally derived from herbs and help in regulating blood sugar levels. Similarly, consuming fresh, homemade yogurt is a far better than store-bought “low-fat” yogurt containing sugar to make up for the loss of taste. You can add flavor to plain yogurt with fresh fruit, crunchy muesli, nuts, and seeds. Contrary to what television advertisements show you, breakfast cereals are loaded with sugar. Buy cereals that don’t have added sugars, and are fiber-rich and nutritious. A healthy breakfast can include oat porridge, muesli, amaranth, eggs, yogurt, quinoa, and buckwheat. Flavor your breakfast with cinnamon, fresh or dried fruit, vanilla or yogurt. You can satiate real hunger bysnacking healthy or by having proper meals. You’ll notice that you reach out for treats only when you are unhappy and need something to distract you. Instead, look for other ways to combat your feelings – calling up a close friend, get down working or just getting a glass of water. Miraculously, you’ll find your hunger vanished. At the end of this article, you now know how sugar overconsumption works, why sugar is bad for you and how to control your sugar cravings in simple ways. Gradually start reducing sugar from your diet, and return to a healthy lifestyle. Learn to enjoy new kinds of tastes and flavors and become a healthier person each day.